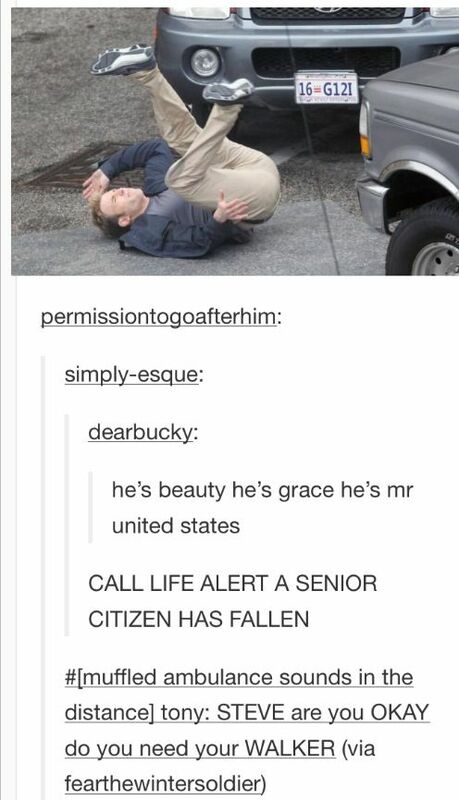 Such An Awesome Person In Real Life! 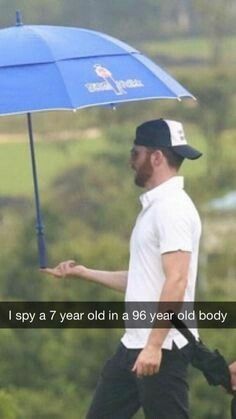 He Does This A Lot! 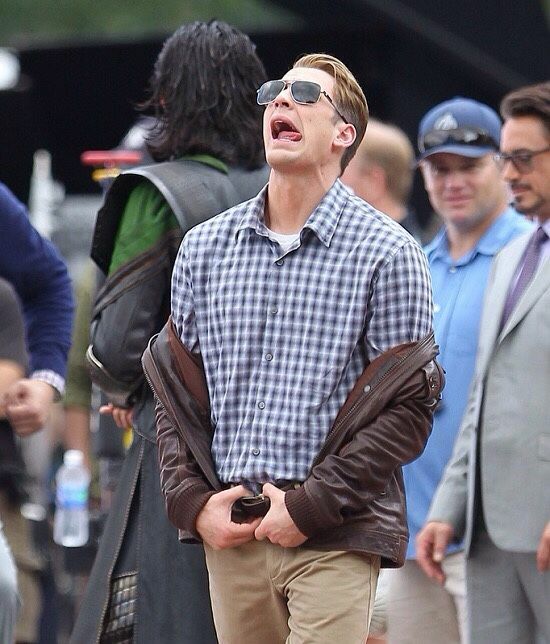 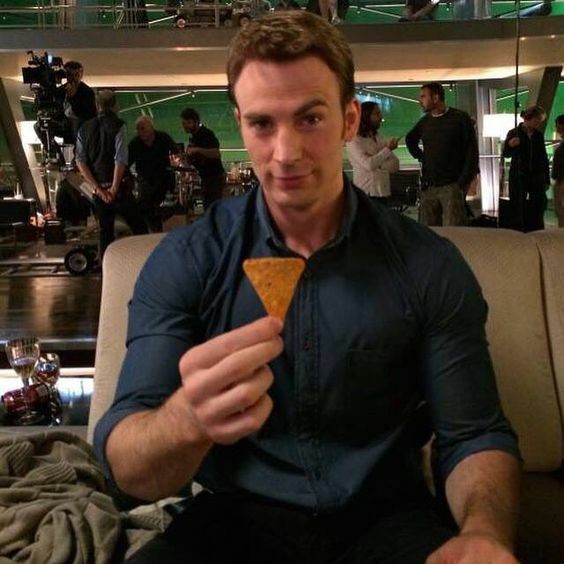 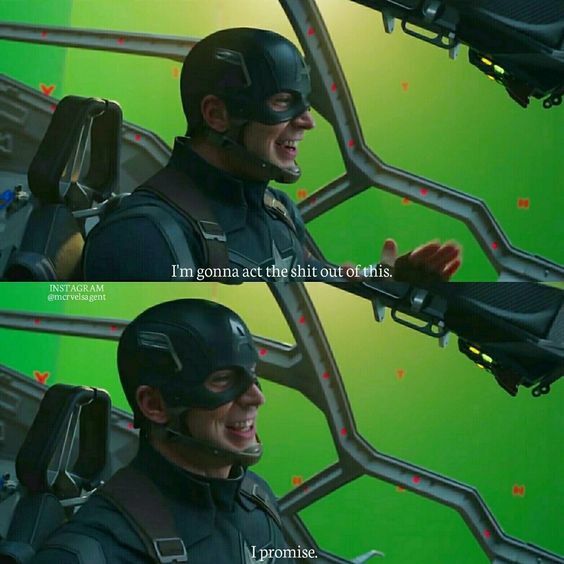 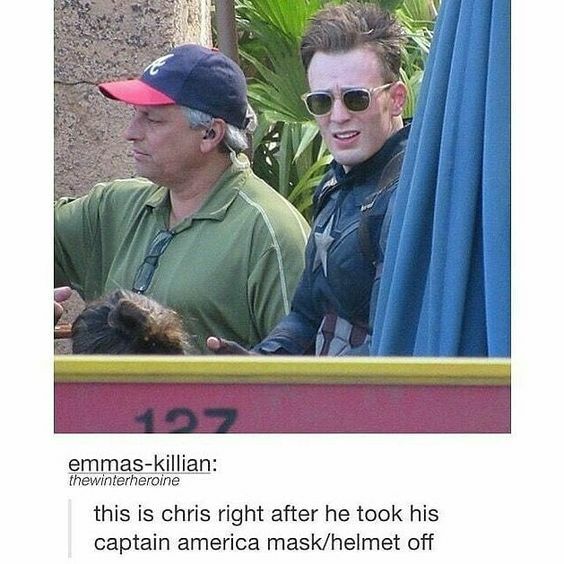 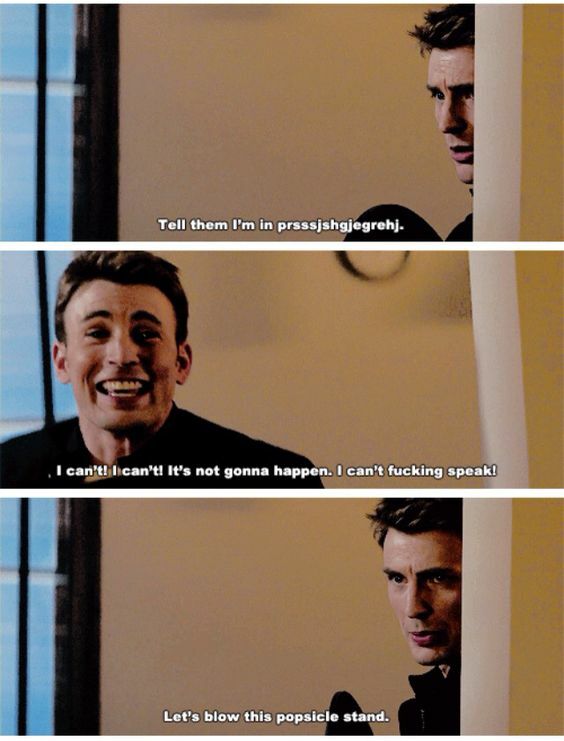 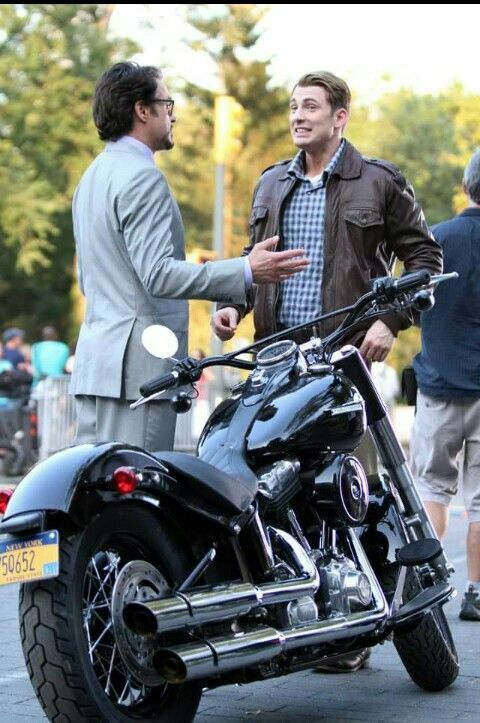 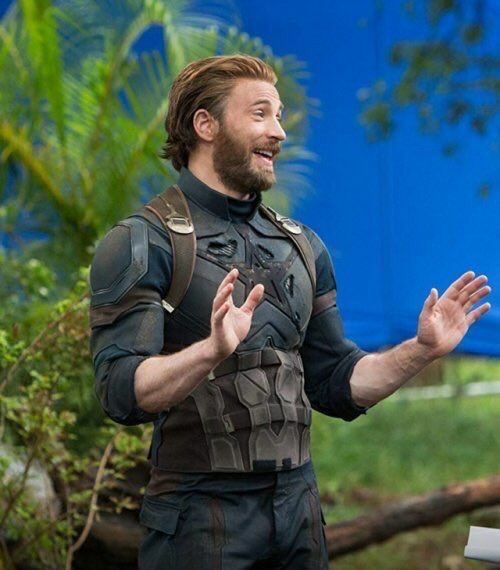 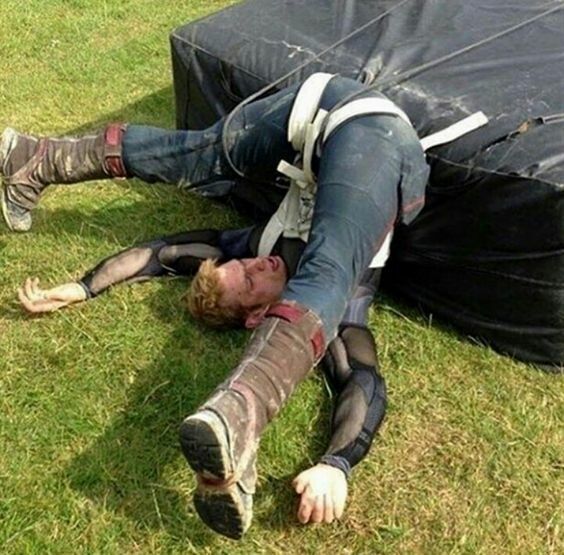 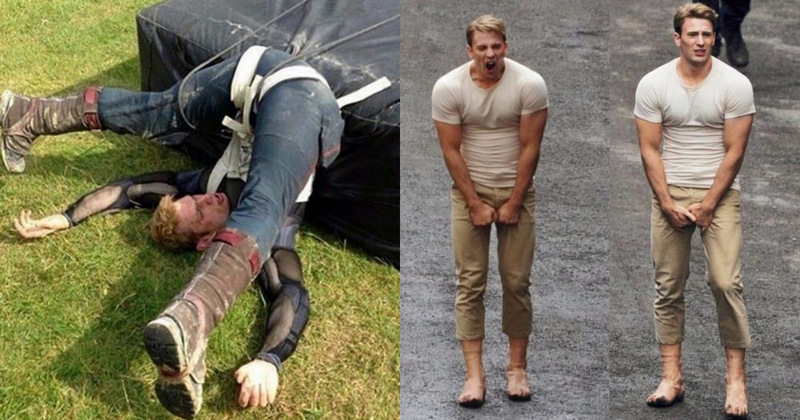 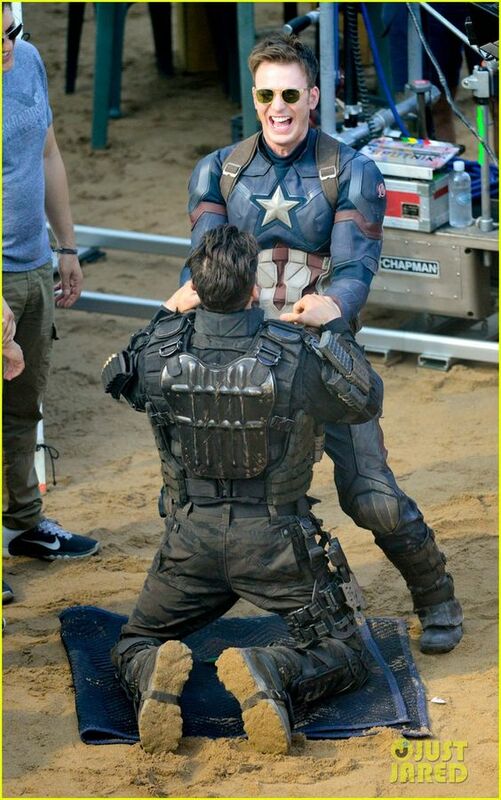 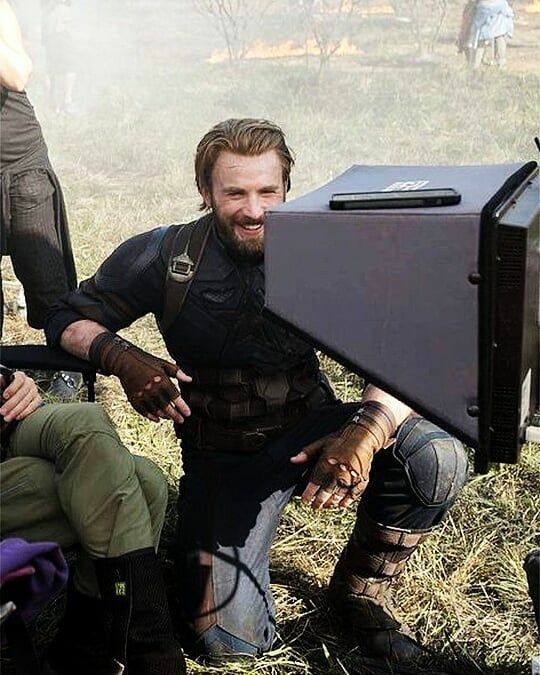 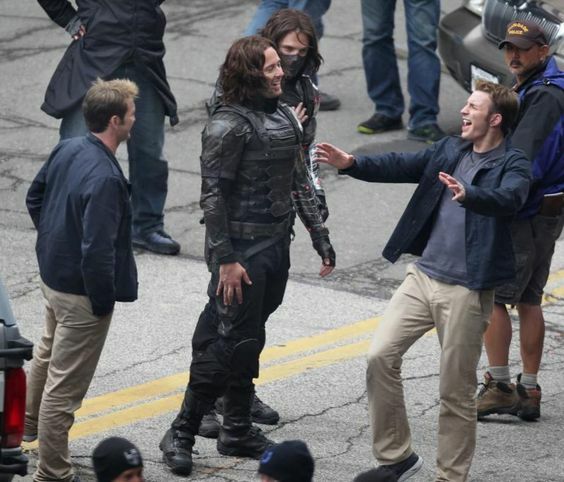 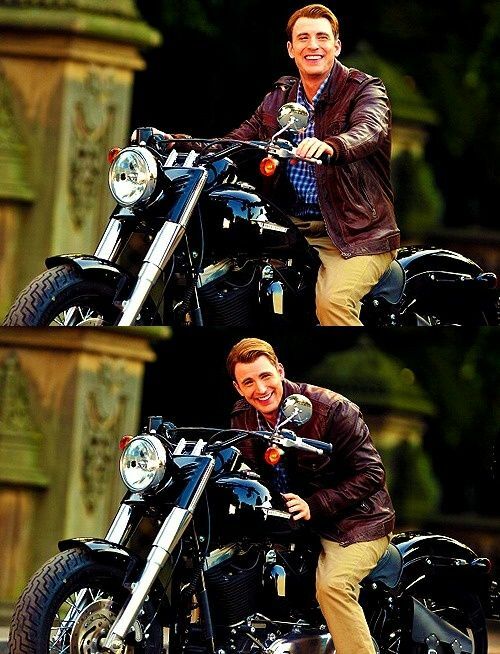 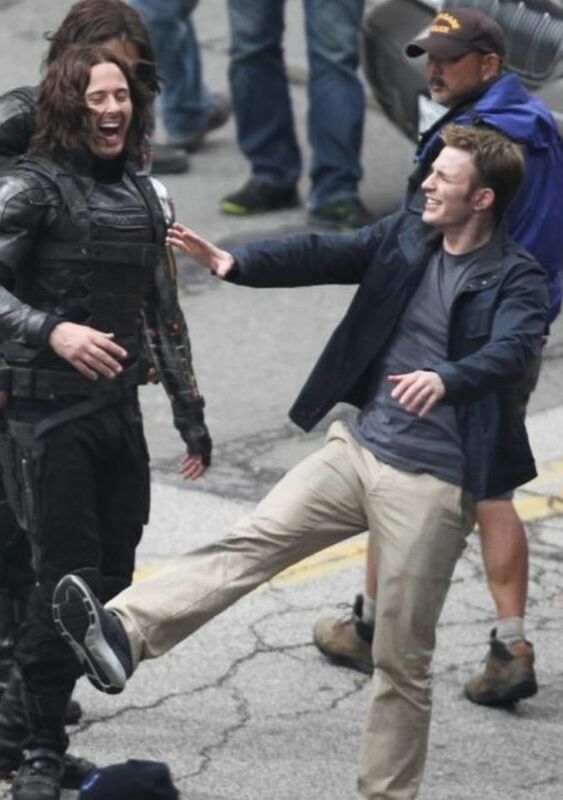 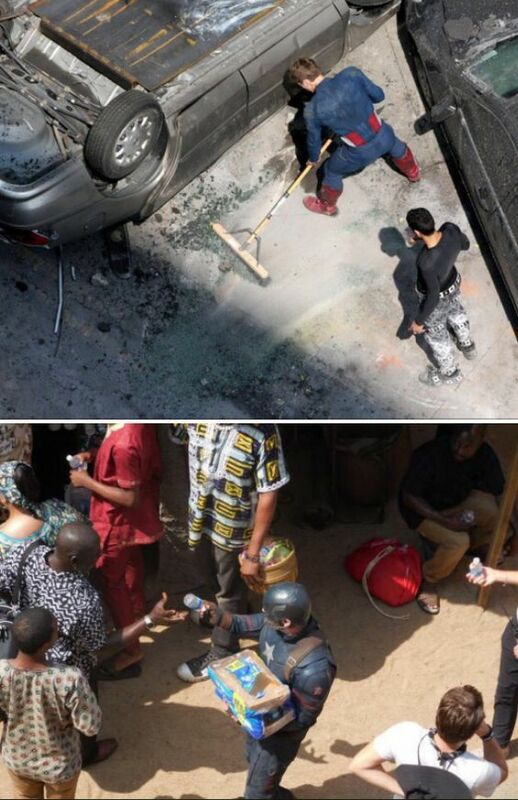 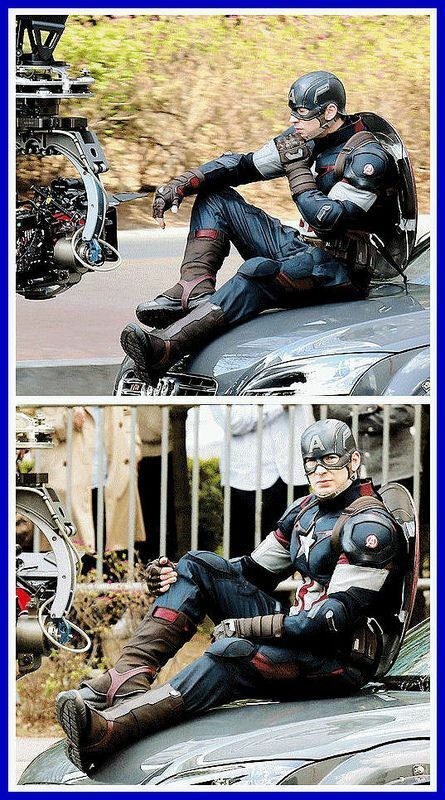 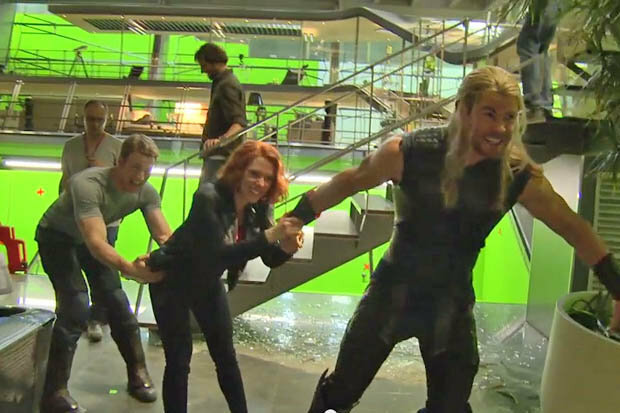 Captain America On-Set Funny Moments!